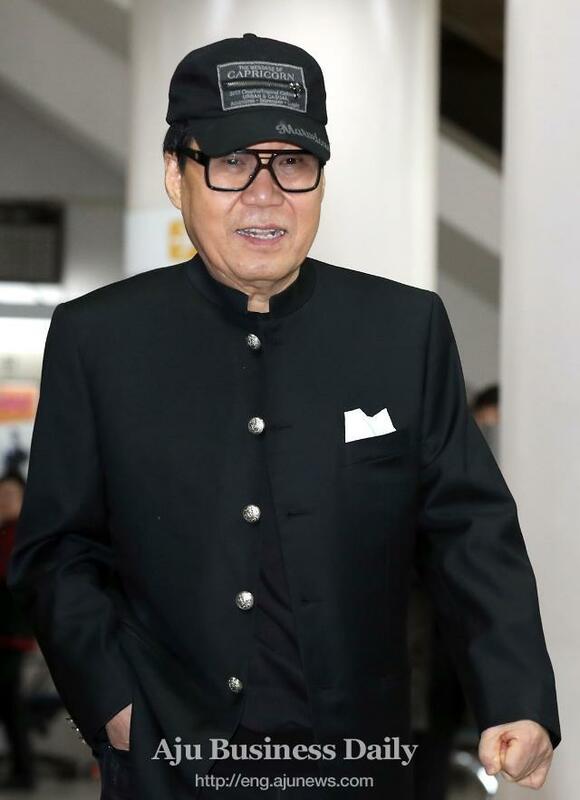 Jo Young-nam, a 72-year-old maverick singer and painter, was given a suspended prison sentence after he was found guilty of hiring ghost painters to produce paintings sold under his name. The court in Seoul ruled that collectors and buyers have purchased Jo's works without knowing the singer-painter used assistants or ghost painters. On conviction of fraud, Jo was sentenced to 10 months in prison with a stay of execution for two years. His manager also received a suspended jail term for conspiring with Jo. Jo was accused of hiring assistants including a ghost painter identified his surname Song to produce and sell 21 paintings from September 2011 to January 2015 for a total of 153 million won (135,400 US dollars). In court hearings, Jo admitted he used assistants but argued he is innocent because he just followed an established and common practice in the world of art. He argued his ideas were copied and translated by assistants into paintings before he put the finishing touches. Art critics say hiring assistants is acceptable in certain genres of contemporary art, but artists usually work together with assistants. The court found Song and assistants participated independently in the work rather than merely assisted Jo's creative activities. "Jo did not participate in the detailed work process while Song was involved in detailed descriptions, perspectives and coloring," the court said in a statement. Although Jo was involved in the process of providing ideas and materials, most of the creative process was done by others, it said. "It is a deception that the defendant hid this fact to buyers."